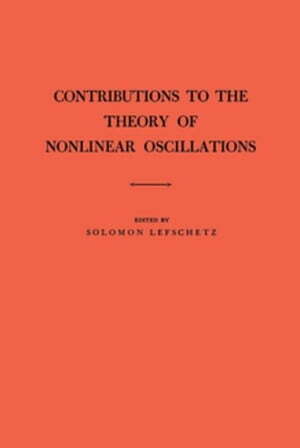 Collins Booksellers - Contributions to the Theory of Nonlinear Oscillations (AM-20), Volume I by Lefschetz, Solomon, 9781400882632. Buy this book online. The book description for the forthcoming "Contributions to the Theory of Nonlinear Oscillations (AM-20)" is not yet available.